The Carry 107HT is ideal for transporting and handling materials. The “hi-tip” kit helps empty the skip from above where desired, directly onto the lorry and into specific skips. 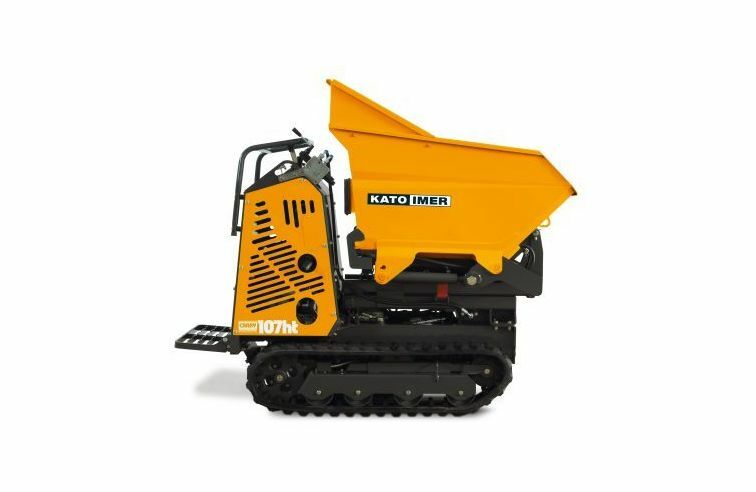 The raised position of the skip makes the machine suitable for work on flat or moderately bumpy surfaces.